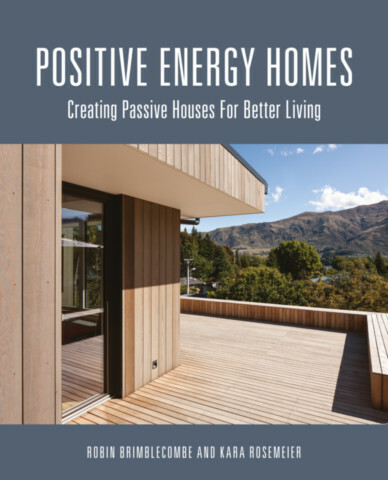 Robin Brimblecombe is a practicing building scientist and manages the Engineering and Sustainability team at Monash University, overseeing the design and delivery of energy efficiency retrofits and super-efficient solar-powered buildings. He lectures in energy efficiency and renewables and supervises applied research projects in sustainable development. He is a certified Passive House Consultant, Green Star Accredited Professional and holds a PhD in Solar Energy.